With Thanksgiving and this weekend's Turkey Derby at Wall (NJ) Stadium, all potential guests are busy with family and/or racing obligations. But no problem . Mr. C.J. 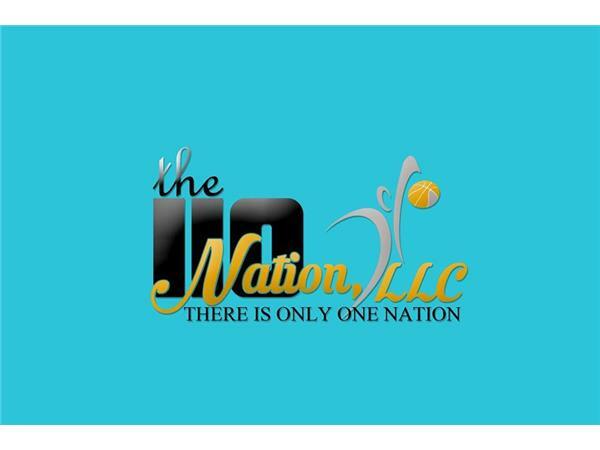 Sports and myself got together and made an Executive Decision . 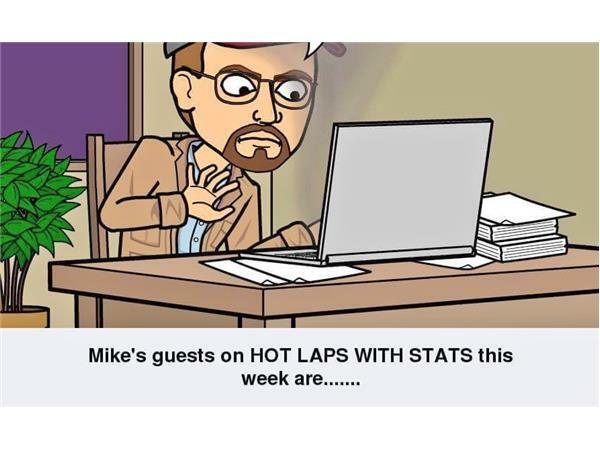 This week's episode of HOT LAPS WITH STATS will be a rebroadcast of a show originally aired on August 5, 2016, with guests Christopher Turbush and Paulie Domanski. Chris will travel to Wall Stadium to compete in the Turkey Derby and Paulie had a great conversation with me about Figure 8 racing on Long Island then and now. So if you missed it the first time or just want to hear it again, please tune in .